Earlier this week, Tommy Lee Sparta visited Kartel in prison signaling that the two have officially made peace. Sparta with Kartel’s right hand man Sikka Rymes going inside GP where they spent a few hours with the Gazanation boss. Sources told DancehallHipHop that the link up was Sean Kingston’s idea after he urged the two artists to make peace. Since then there have been chatters that Popcaan could be the next person out of the Gaza camp to make peace with his former mentor. 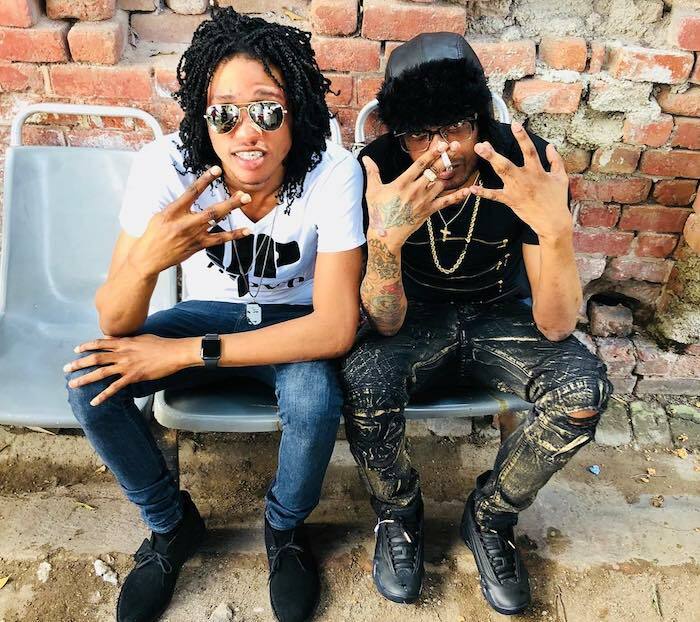 Vybz Kartel tasked Sikka Rymes as the man who organized his prison visits and our sources inside the Gaza told us that their is a staunch hatred for Popcaan among members of Kartel’s inner circle. “Everybody hate him (Popcaan) because he did something that he never should’ve done, and then on top of that for years he never visit the boss not even a phone call, no support, nothing for the man you claimed gave you everything,” our Gaza insider said in a message to DancehallHipHop.